PennsylvAsia: Happy Home Buffet Sushi & Grill opening on McKnight Road, November 29. 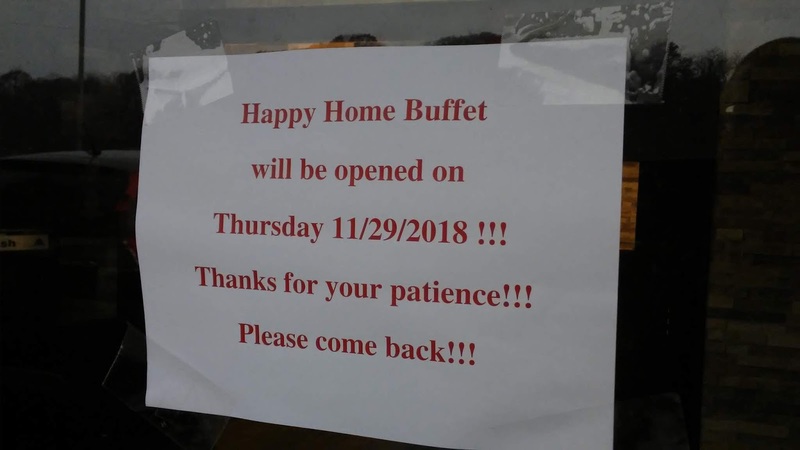 Happy Home Buffet Sushi & Grill opening on McKnight Road, November 29. 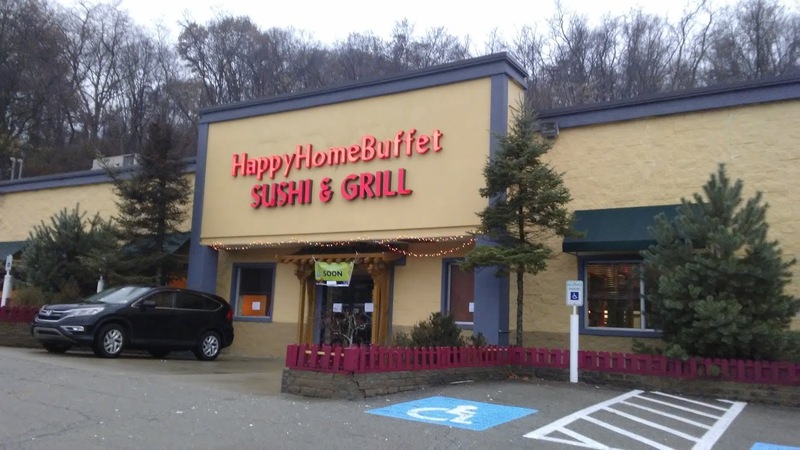 Happy Home Buffet Sushi & Grill will open on McKnight Road, in the former location of TJ Asian Buffet and Tokyo Sushi Buffet, on November 29. Earlier this year the site was slated to be the home of a Phantom Fireworks. The opening of an Asian buffet isn't ordinarily newsworthy, but in the past year or so several in the area have closed, including Old Town Buffet (formerly Misaki) on Route 51, Dynasty in Cranberry, and Sushi Cho (formerly York Buffet) in Robinson. Happy Home will be located at 4801 McKnight Road in the North Hills (map), in an outparcel in North Hills Village next to Best Buy.